The Legal Tech Blog has been founded by Micha-Manuel Bues in 2015 and has grown to a major platform for legal tech & innovation since then. Our blog strives to help to navigate through the fundamental changes in the legal industry. 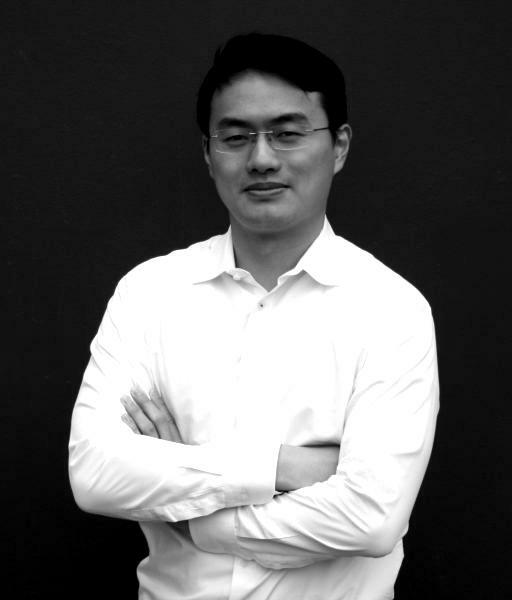 Samuel Ju is a serial entrepreneur passionate about the digitization of the legal and tax industry. Since his early days he started coding. During his law studies he developed one of the first digital contract generator tools in Germany. 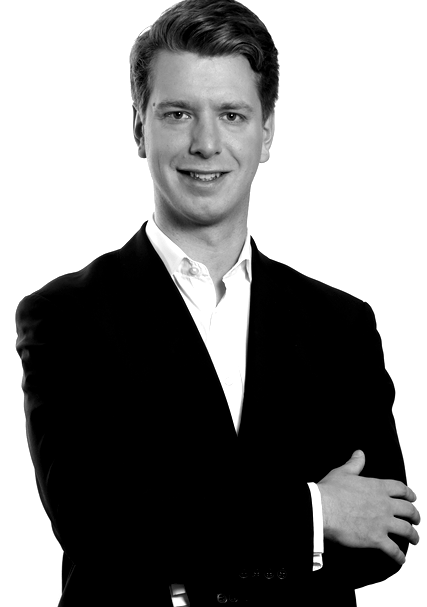 Currently, he is Co-Founder & Managing Director of Legalhead, a Legal HR Tech company in Frankfurt. He is also Founder & CEO of the legal e-learning startup Repetico where he is working on interesting projects in the field of digital legal education. Micha is a lawyer, legal tech entrepreneur and investor passionate about how the legal industry is going to be transformed through technology, innovation and entrepreneurs who want to shake up a sometimes complacent industry. He co-founded the European Legal Tech Association. He enjoys to work closely with the Bucerius Center of the Legal Profession whilst working on interesting projects to foster legal innovation. Nico is a legal tech enthusiast and loves it to blow up clouds of dust. 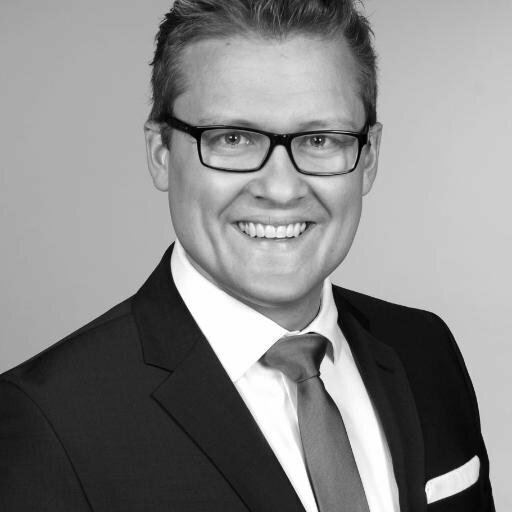 He works at an international law firm in Hamburg in the field of Intellectual Property, Media & Technology and is the founder and organizer of the Hamburg Legal Tech Meetup. Furthermore, Nico frequently gives speeches on the subject of digital transformation in law at conferences or at universities. In the March 2017 edition, the German legal magazine “Juve” named him a legal tech pioneer.